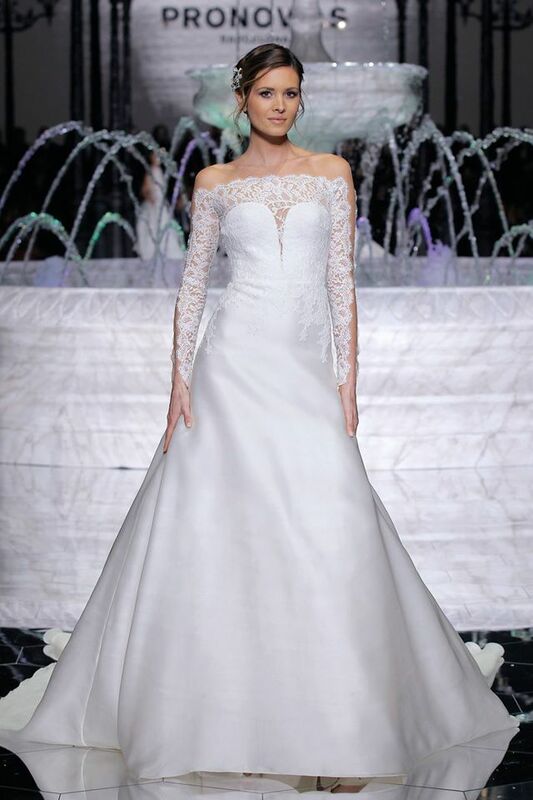 As we have previously reported, a global firm in the bridal sector, Spanish brand Pronovias showed off the new 2018 Atelier Pronovias collection in Barcelona. 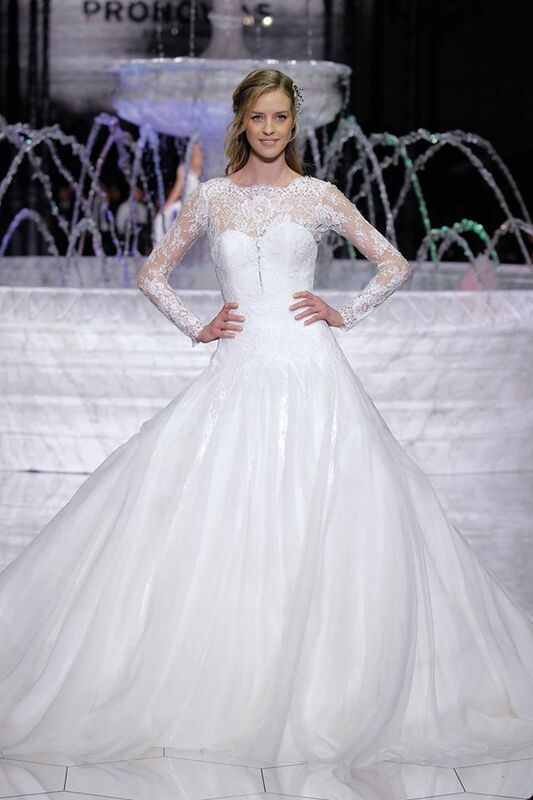 Through the catwalk presentation, guests discovered the latest bridal fashion trends from the Atelier Pronovias 2018 Collection with dress proposals that play with silhouettes and innovative designs that fill the collection with possibilities, from mermaid and flared designs to very full ball gowns. The dresses, crafted in organza, crepe, soft satin and French lace, are finished with white gemstone embroideries that give the collection great sophistication and delicateness.